In ceding premiership to designate and UCP Leader Jason Kenney, NDP Leader Rachel Notley promised to never stop fighting for Albertans as the future leader of the opposition. And as the premier-designate promised Alberta more jobs, pipelines, and a stronger position against the federal government, the outgoing premier addressed her own supporters. 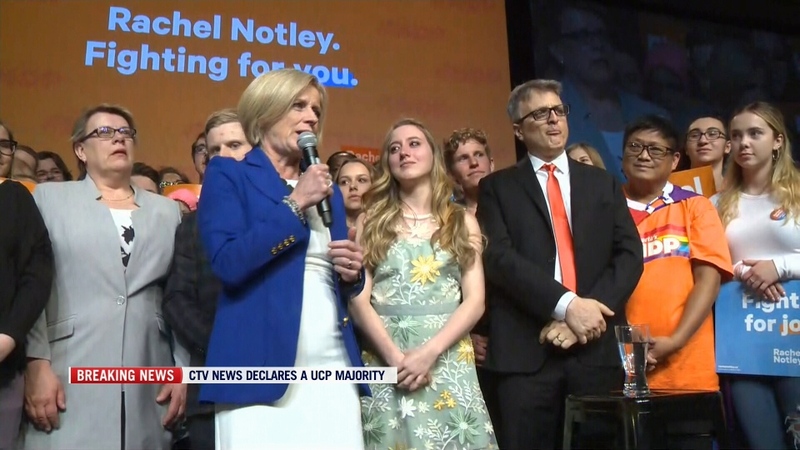 “Yes, tonight’s result is not the one we hoped for or worked hard for, but as I look out at all of you I am filled with a sense of gratitude and pride,” Notley told those at the NDP’s headquarters in Edmonton Tuesday night. 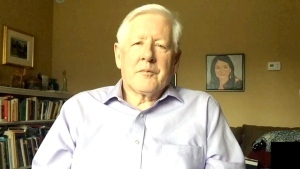 The 28-day campaign had been characterized as nasty and full of attacks between the two party leaders, who fought to convince Alberta they could improve the province's economy. Current tallies project a two-party government in Alberta, with the UCP having earned 63 seats in the legislature. The NDP have won 24. “This may feel like a step back, but remember we have made tremendous, tremendous progress,” Notley said, recapping her party’s efforts to raise the minimum wage, make Alberta a climate change leader while diversifying the economy, and championing human rights. Notley added she respected Alberta’s vote and that she had promised to help the premier-designate and his party to transition to government. In his victory speech, Kenney also thanked Notley for her service as premier. She promised to continue to fight for the values with which the NDP governed over its four-year term, and called it an honour to have served as premier. After thanking her family, team and home riding of Edmonton-Strathcona for continued support, Notley closed the night by saying she draws inspiration from those who came before her. Final election results are expected within a few days, delayed by a record turnout in advance polls by Albertans who voted outside their home riding.